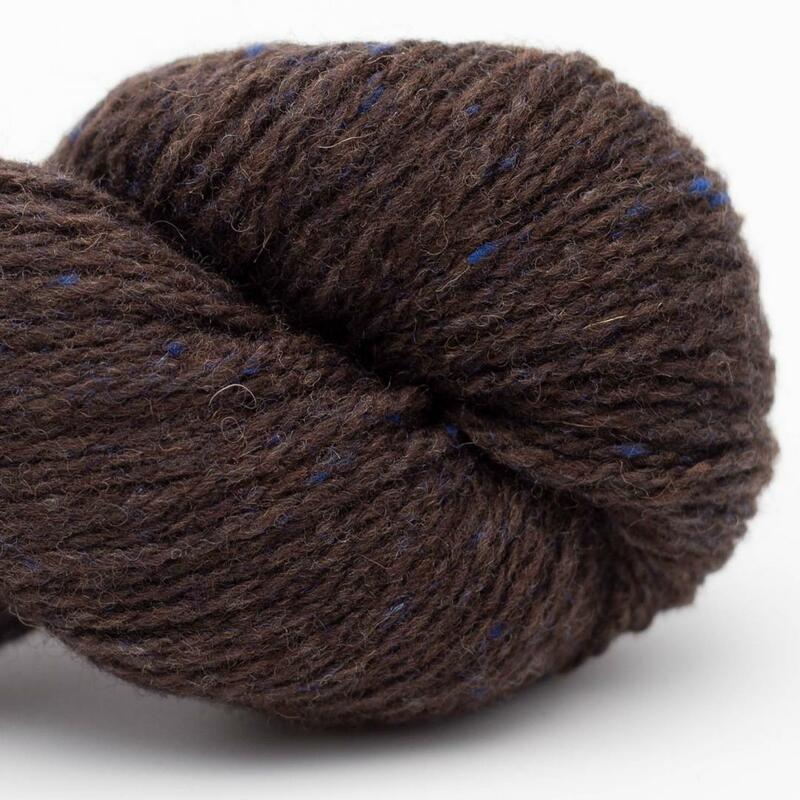 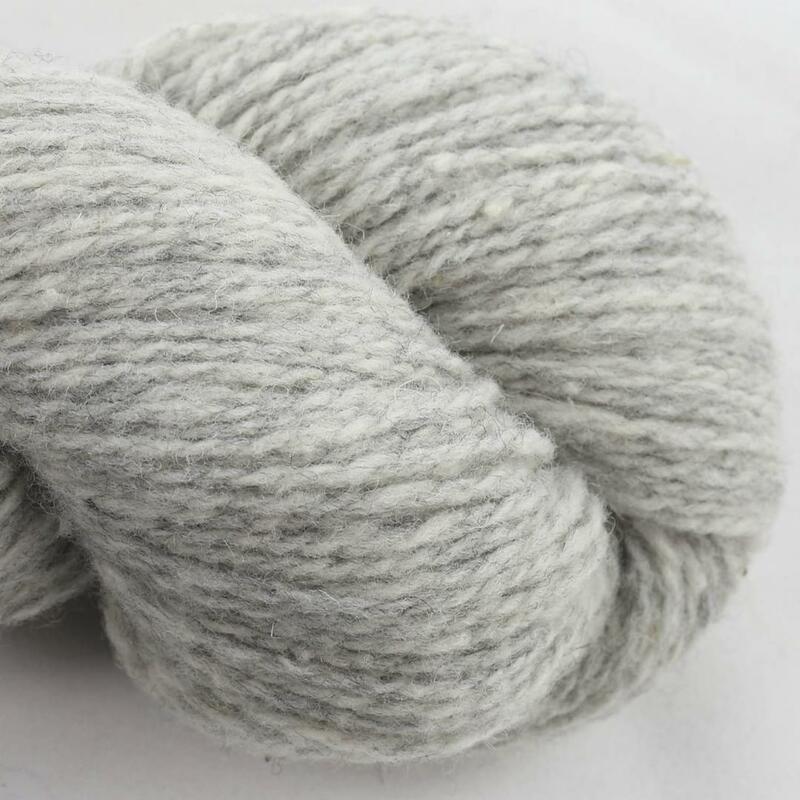 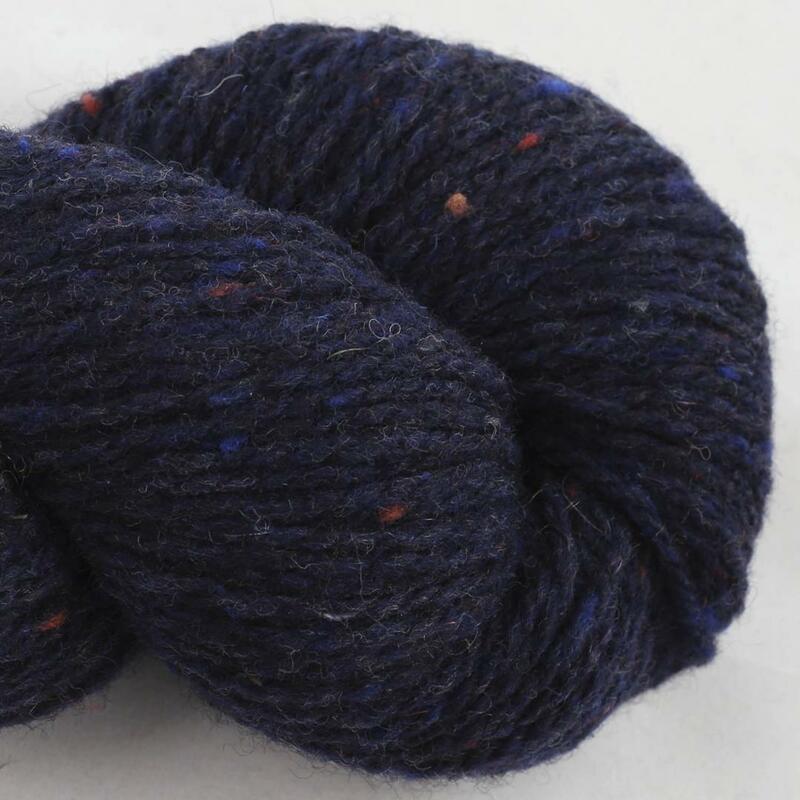 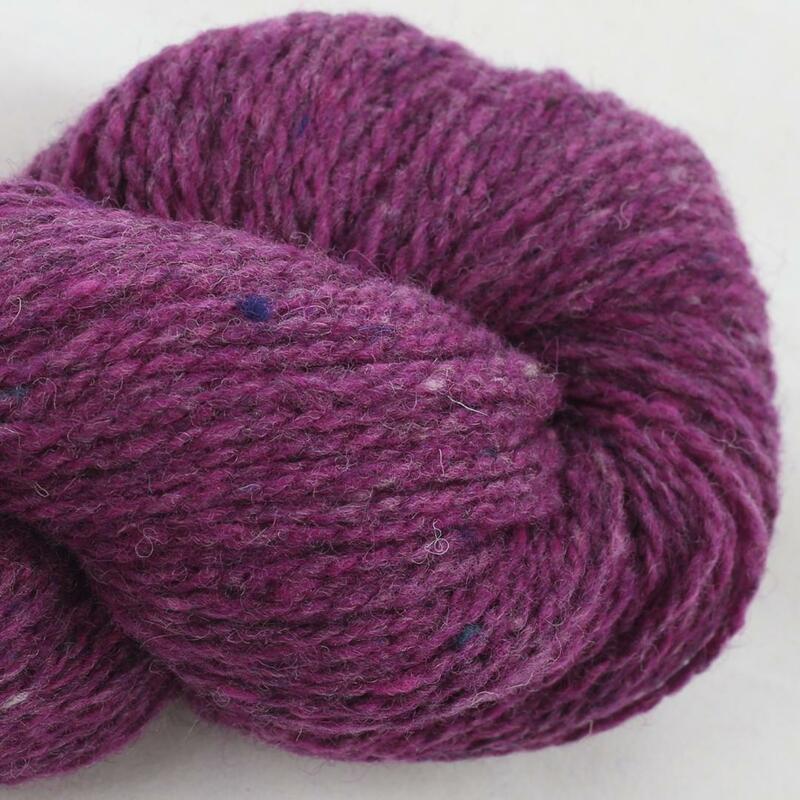 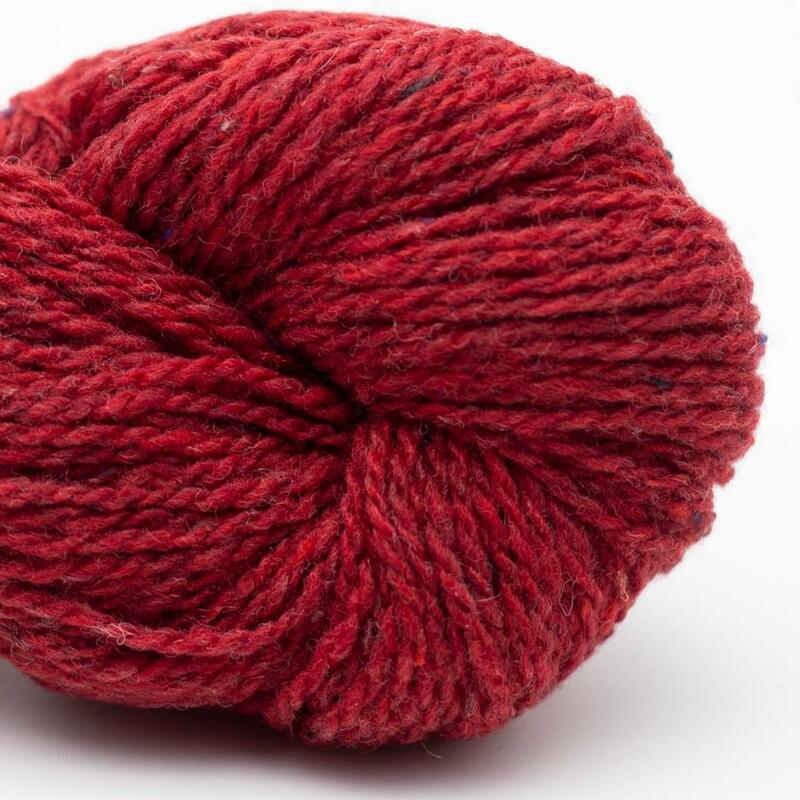 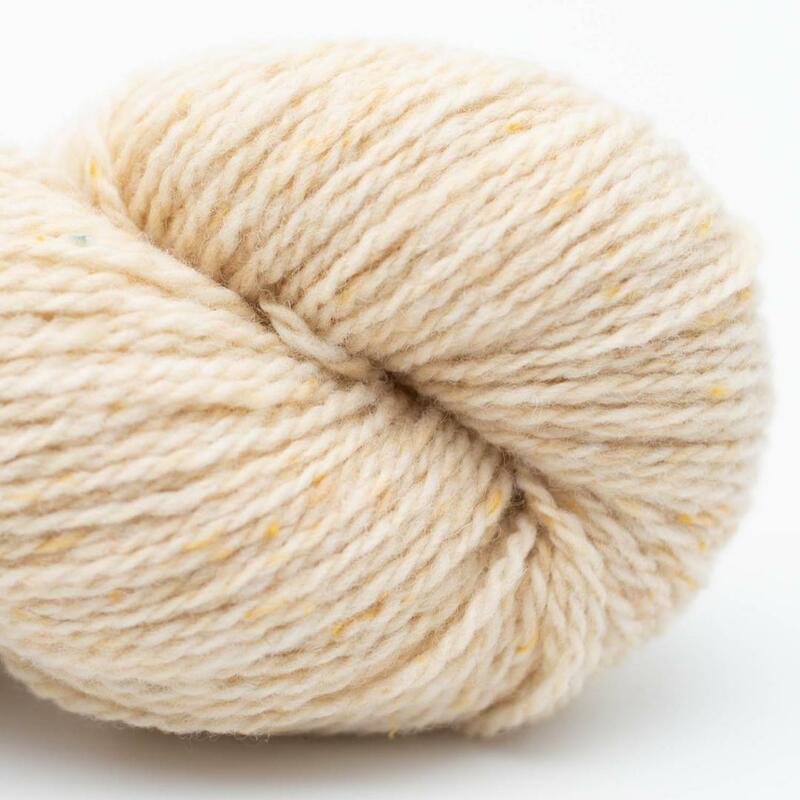 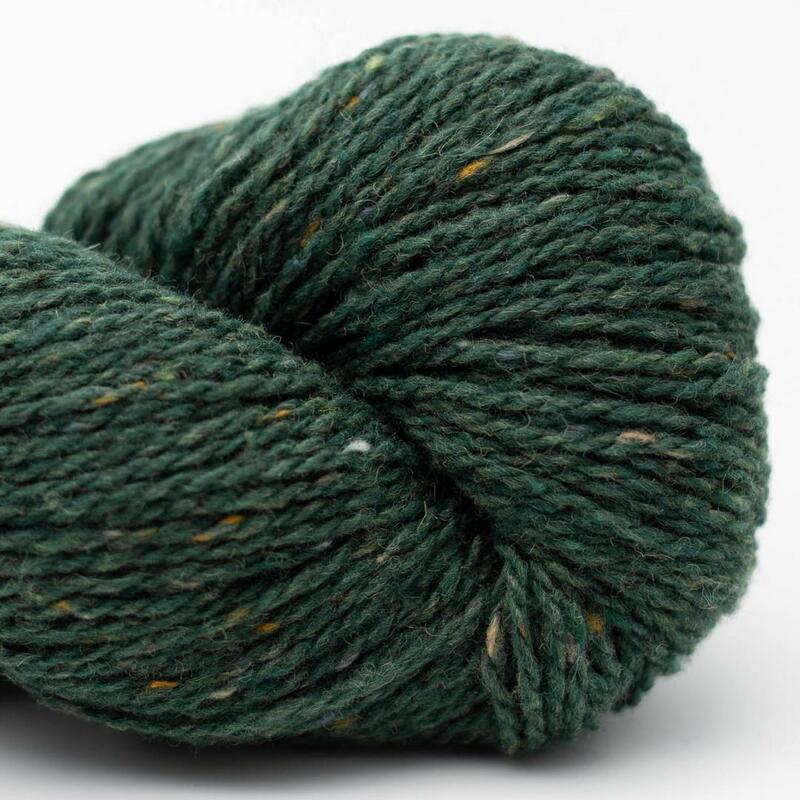 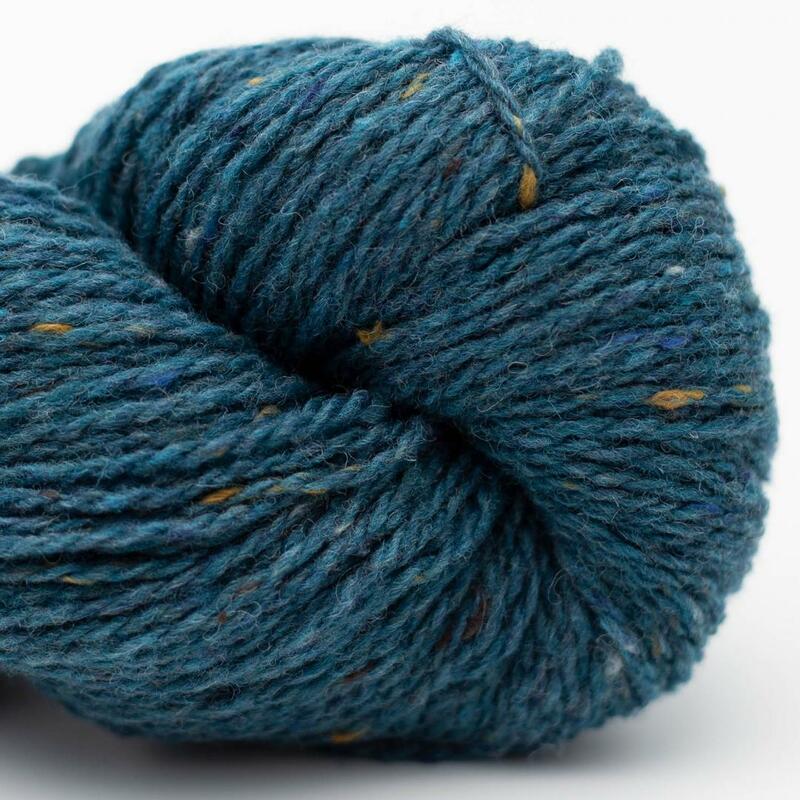 A typical British Tweed Yarn. 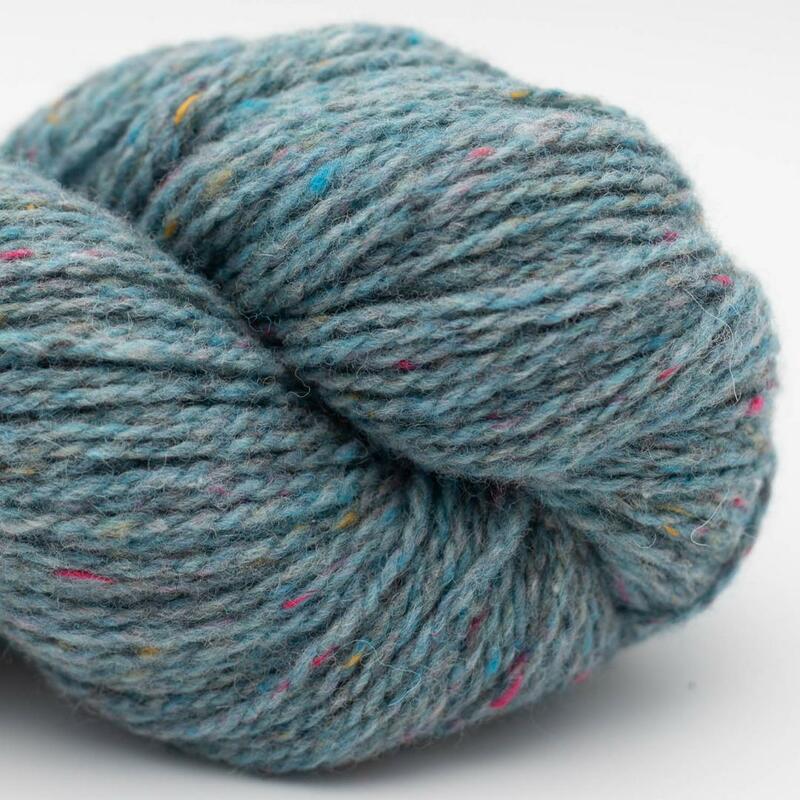 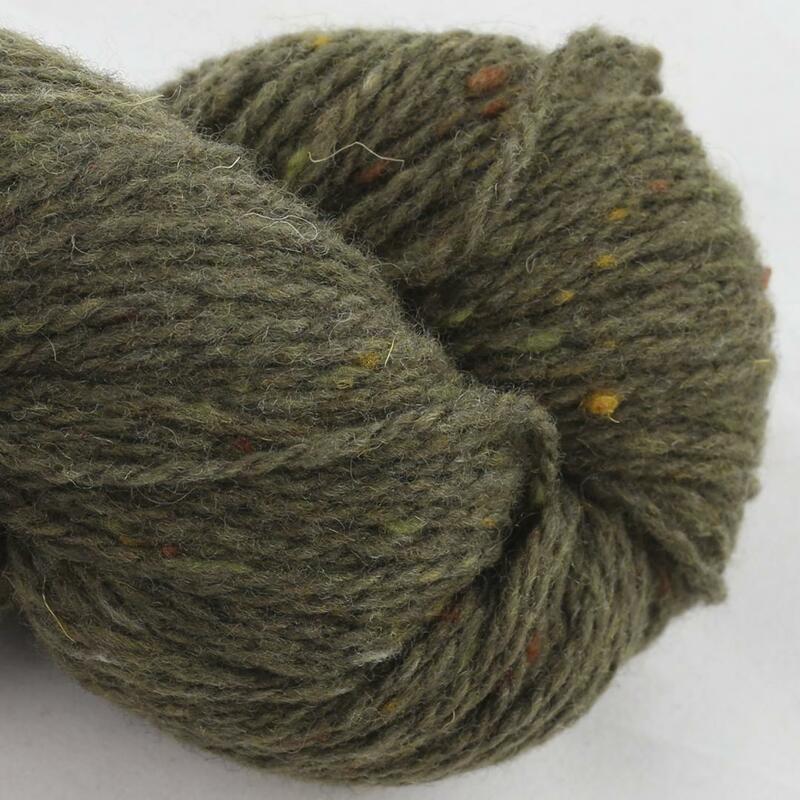 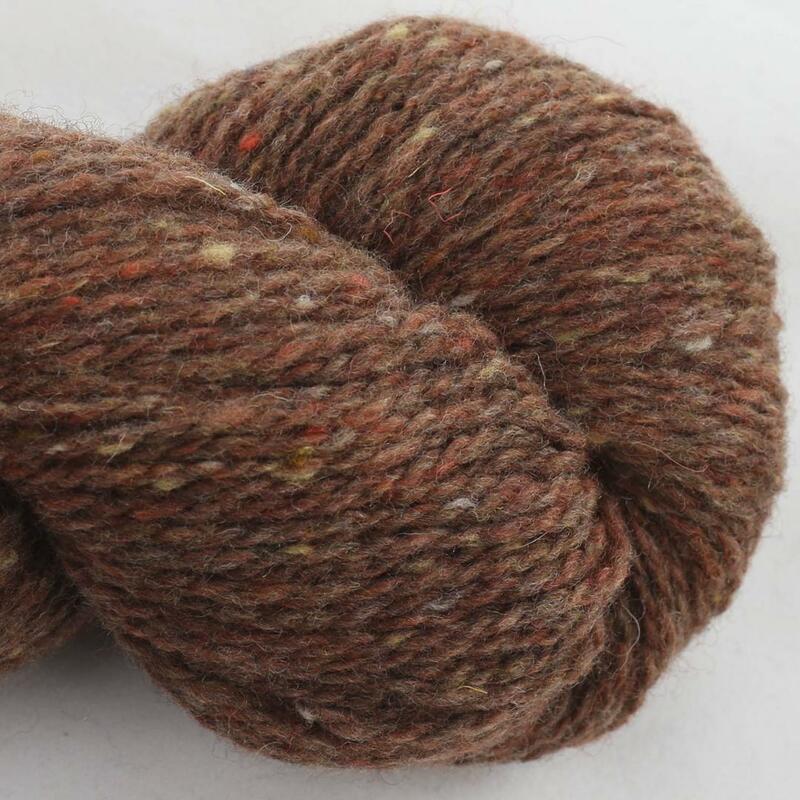 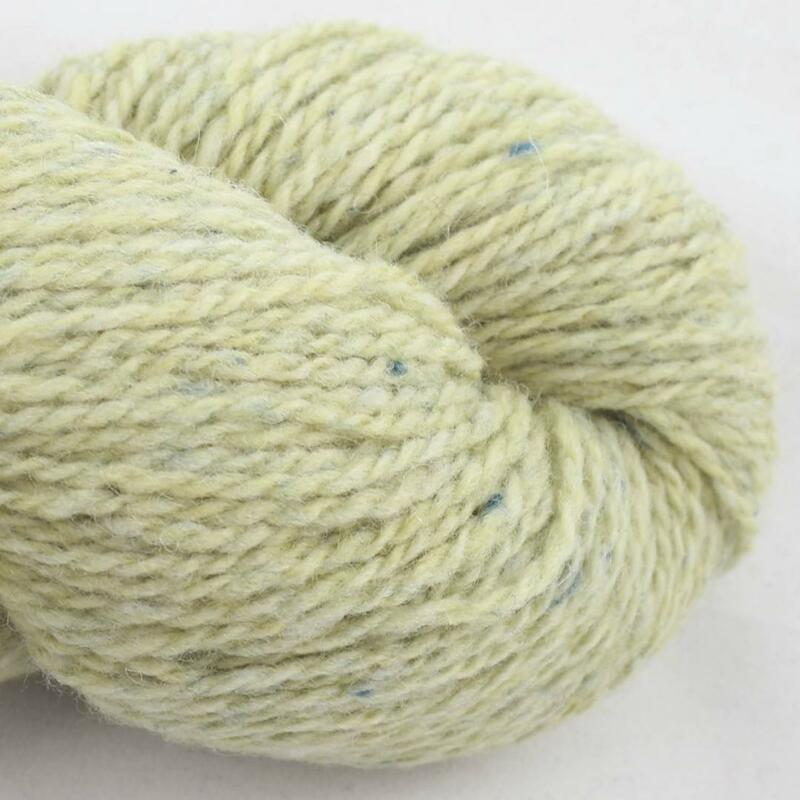 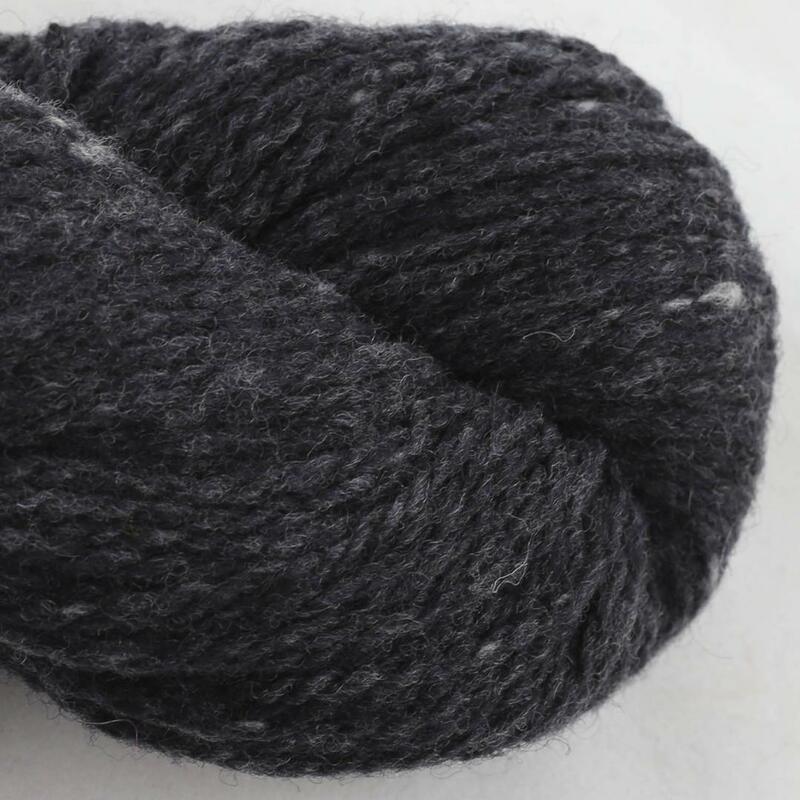 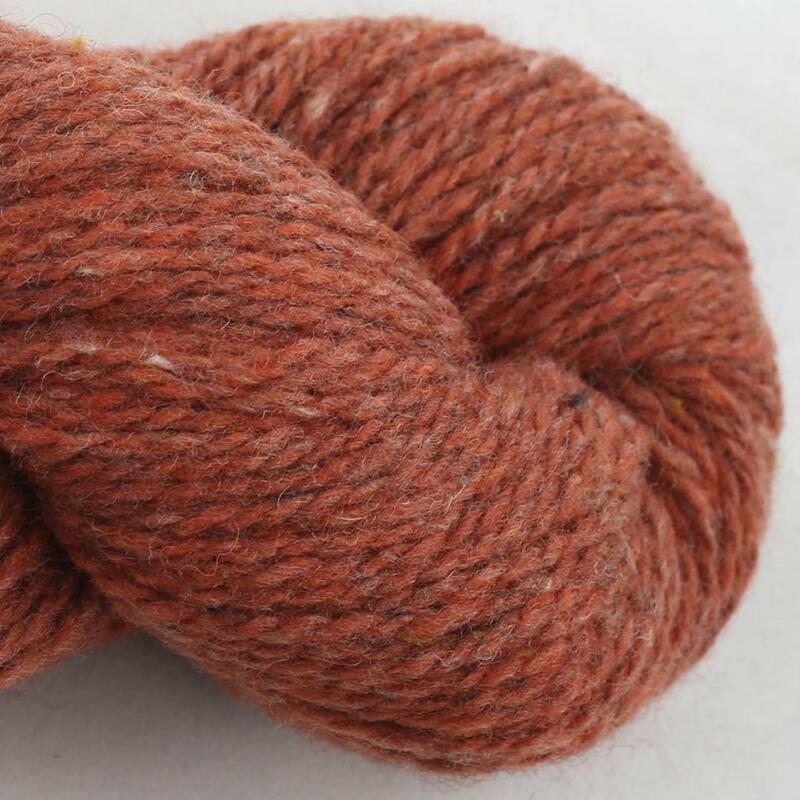 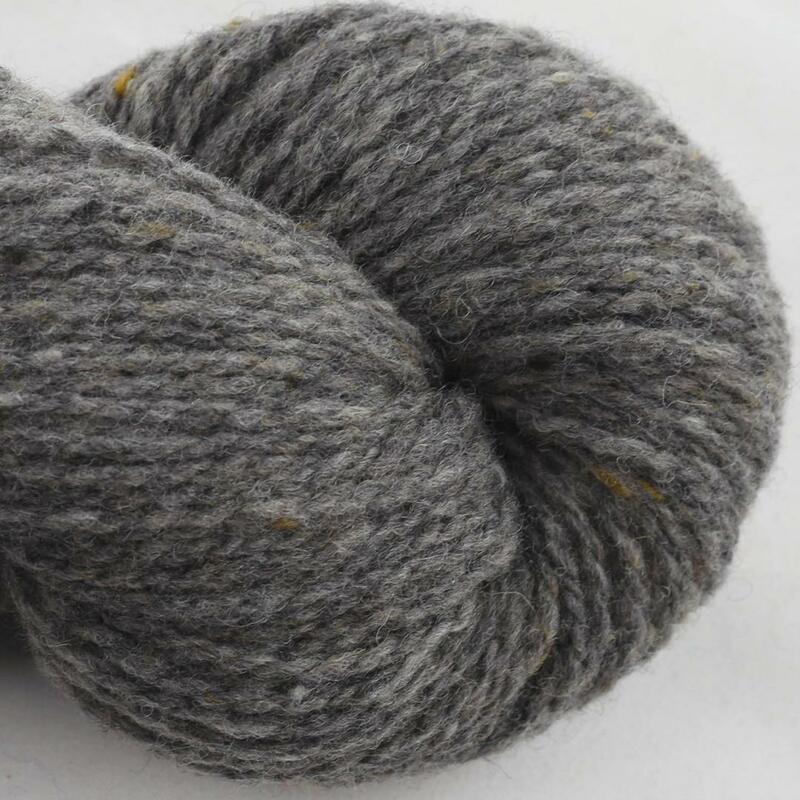 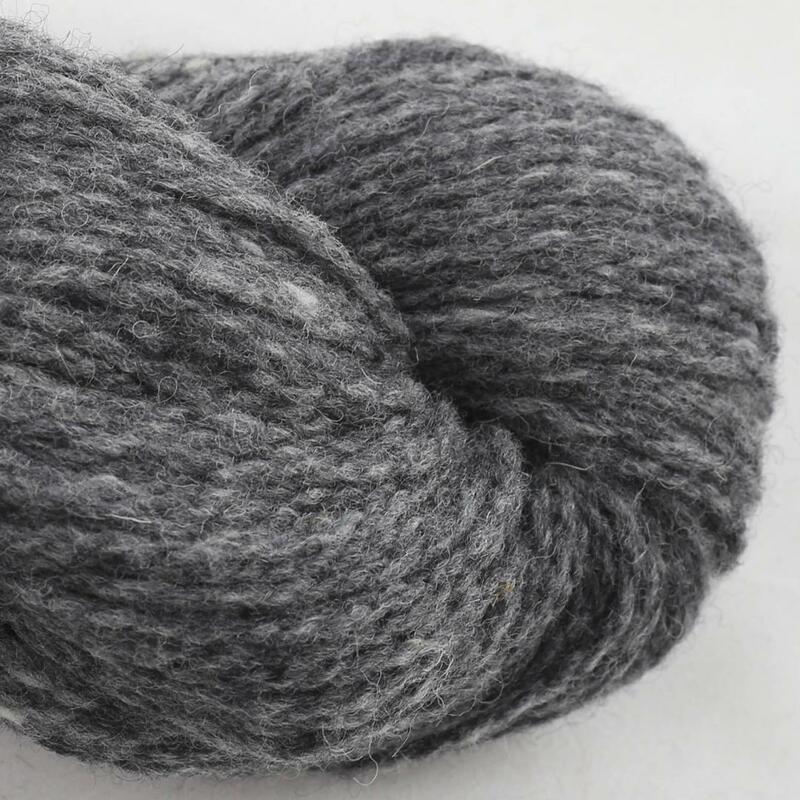 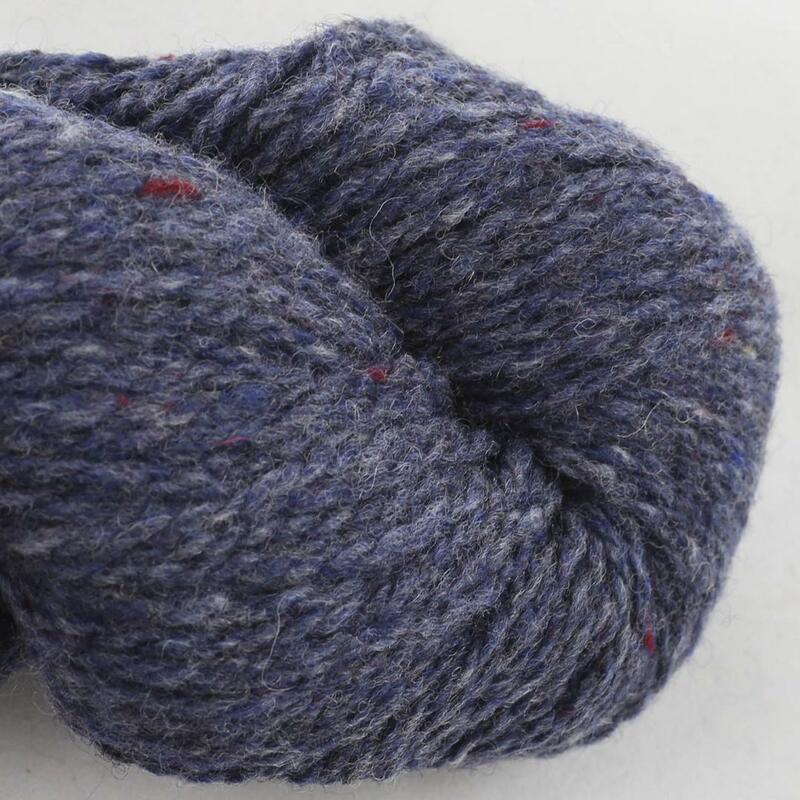 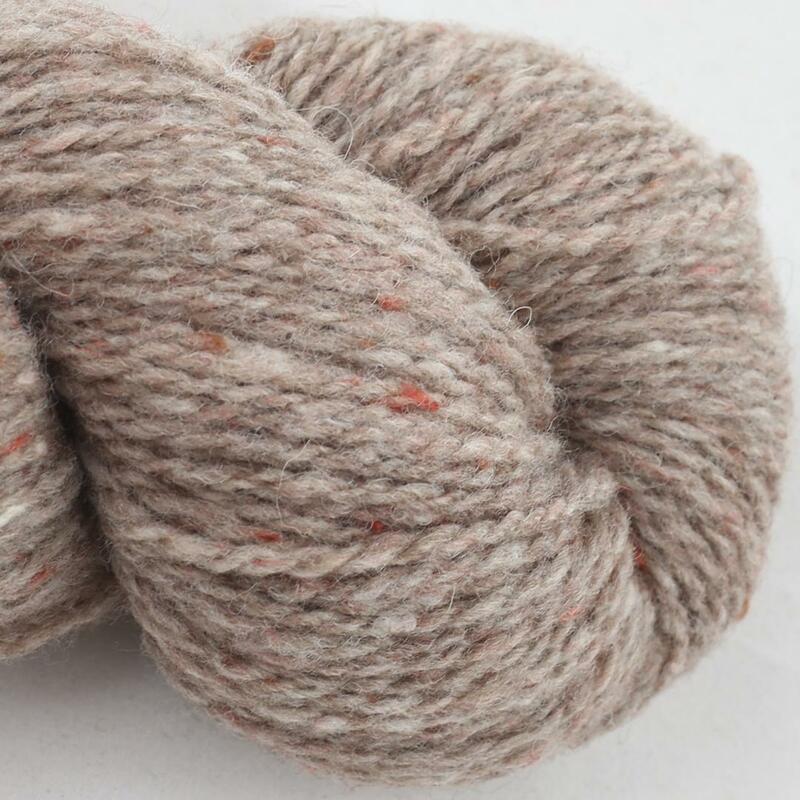 Loch Lomond is woolen spun, that means it has a nice volume and at the same time a good long yardage. 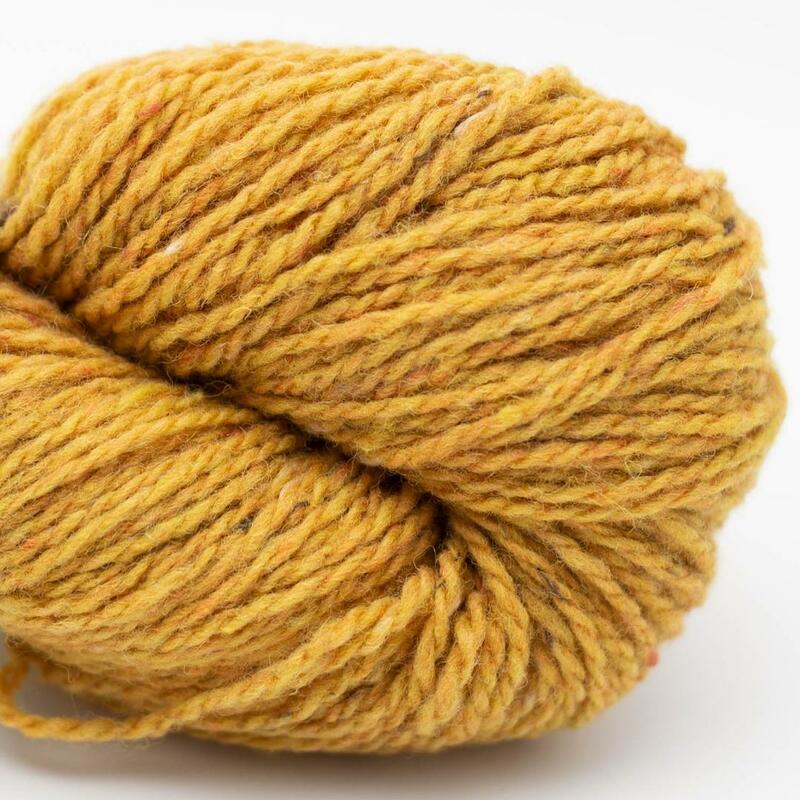 This results in very light garments. 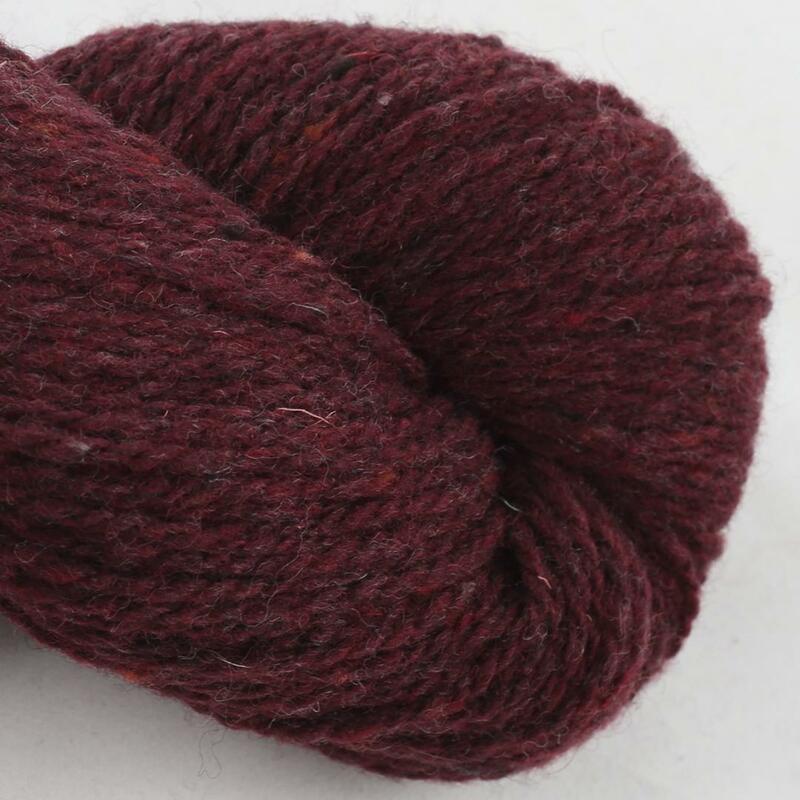 The rustique look with the typical tweed nups inspires you for warm cardigans, real men's sweaters but also for very warm shawls. 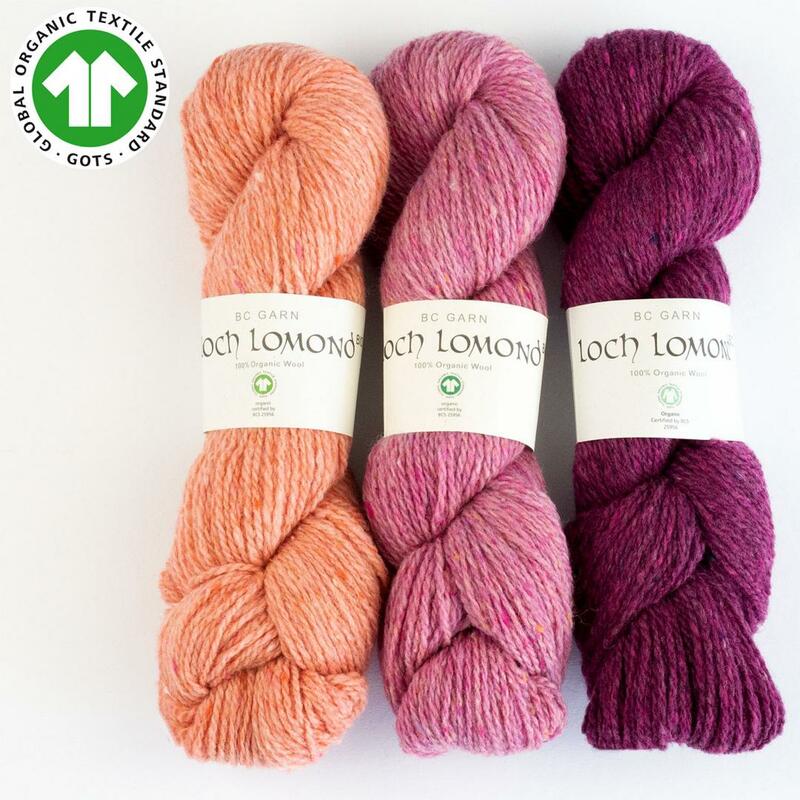 And last but not least: It is GOTS certfified, that means from sheep to dye stuff, from production to stock keeping and packing, each step is inspected carefully and in line with very strict organic and social standards.